The waste - to - energy industry aims to convert harmful waste into renewable energy. With the help of plasma, APS can provide opportunities for waste-to-energy companies to make revolutionary changes in their industry. Plasma technology can help companies achieve cost reductions and improved regulatory compliance. The use of plasma can create new processes or redesign current technologies to make them more efficient, organic, and less harmful. Consider the flaring going on in natural gas rich areas like North Dakota. Flaring is the burning off and disposal of excess natural gas. In recent years, up to one-third of North Dakota's natural gas was flared. With all this potential energy going to waste, a solution is needed to prevent the losses. 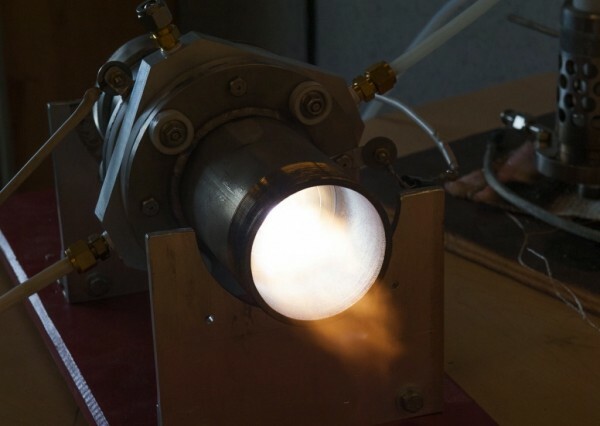 Scientists have concluded that plasma can be used to convert the excess gas, which normally would be flared, into usable energy. Plasma combined with waste to energy, creating pace-setting technology with cutting edge innovation. Our lab scale gliding arc plasma system is the perfect research tool for plasma energy applications. Click here to learn more.